Ljubljanica is a Karst disappearing river, which on its trail from Prezid to its inflow into the Sava disappeares underground and reappeares on surface on multiple occasions but never under the same name. That is why we call it the river with seven names. 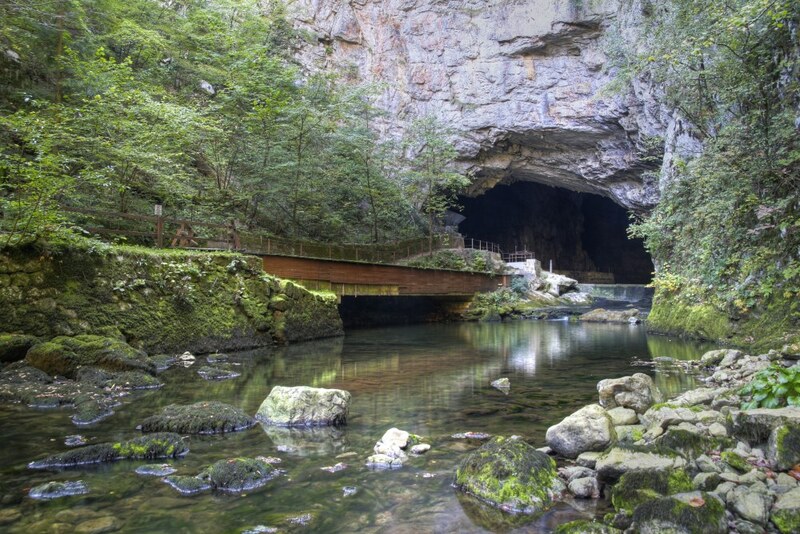 On our trip we will visit the beautiful Planina cave, where the rivers Pivka and Rak follow together underground. This represent the biggest underground confluence in Europe. Passing Unška Koliševka the trail will lead us to Rakov Škocjan where in the comfort of the green forests surrounded by the Karst wonders we will take a quick snack and coffe break. Full of energy we will head to Cerknica. After checking out the old city centre and church we will take the boat on the lake Jezero and head to the only island village in Slovenija named Otok. 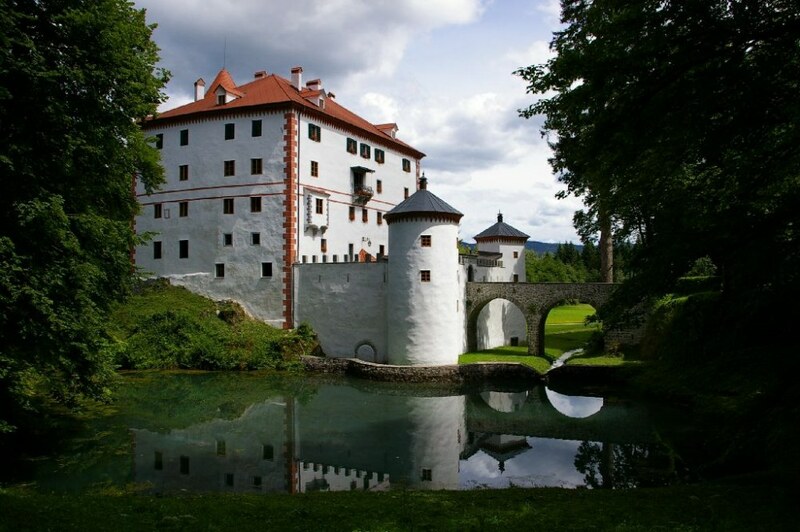 The trail will lead us trough Loška valley to the only castle with preserved authentic interier in Slovenija, Castle Snežnik. Within the corridors of the castle we will find a Doremouse Museum since doremouse hountig is very typical for these area. 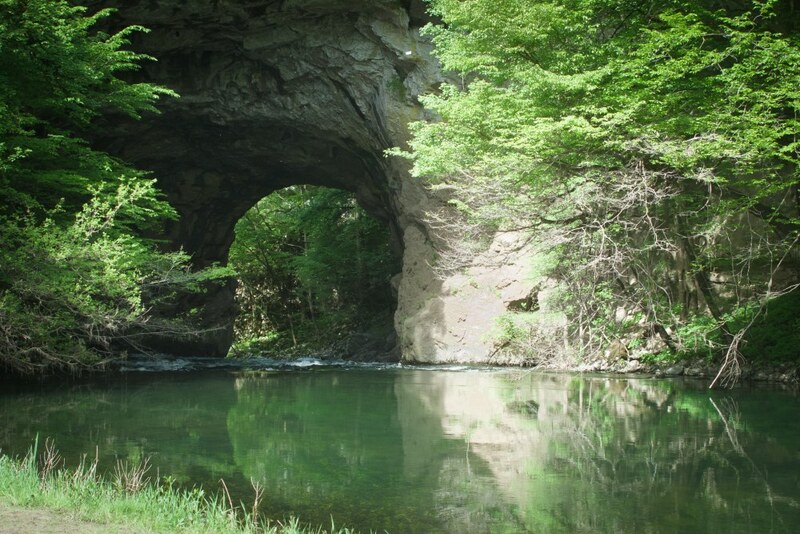 Towards the end of our travels we will see many more natural beauties of this country site. We will end it all with a much earned lunch.